As temperatures warm and the calendar page flips to June, Iceland natives and visitors alike descend for Landmannalaugar camping. This is a popular hiking and camping area in the country’s central highlands. 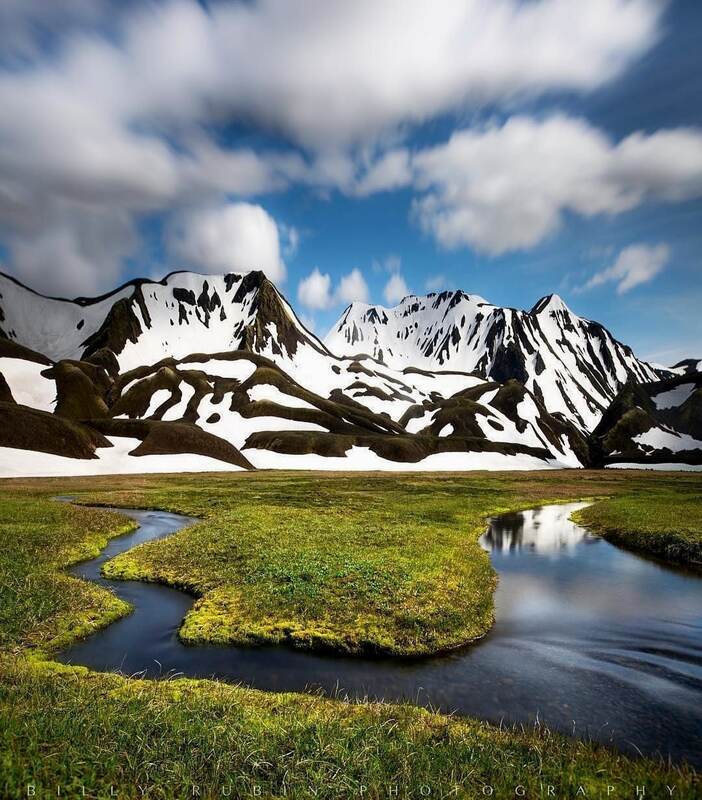 Located in the core of the Fjallbak Nature Reserve, Landmannalaugar is known for its colorful mountains, steaming hot springs and varied vegetation. 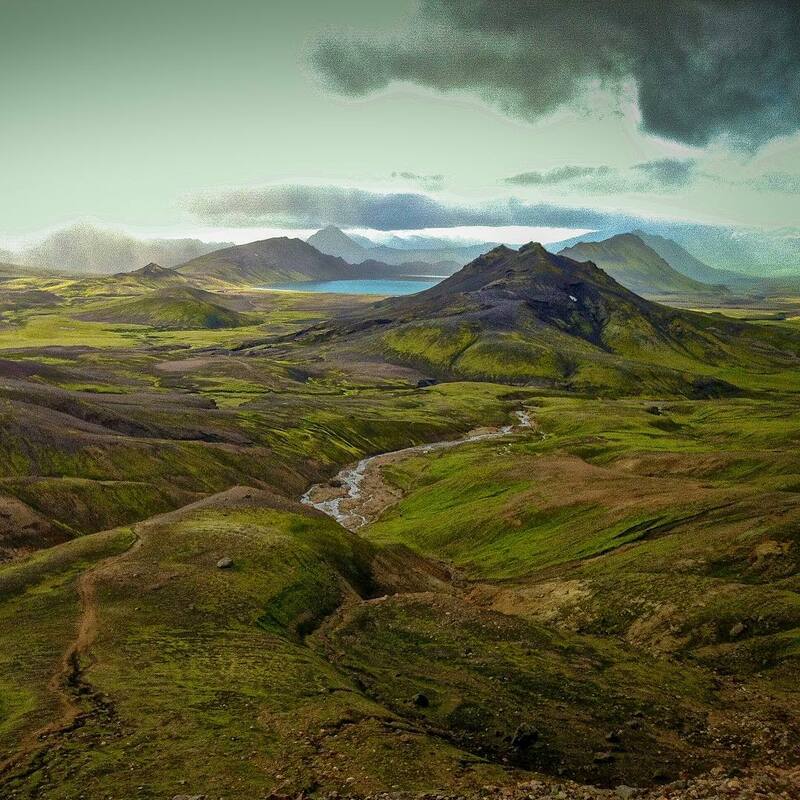 Is an overnight trip—or even a day hike—to this area a part of your Icelandic itinerary? If so, read on for everything you’ll need to know to make your excursion a success. Photo by @davidgonthier on Instagram. During summer, Landmannalaugar and neighboring reserves Thórsmörk and Skógar are accessible by bus. 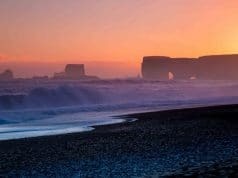 The Reykjavík Excursions Iceland on Your Own pass includes round-trip travel between several locations in Reykjavik and any of the aforementioned campsites. Buses fill up quickly, so purchase your pass well in advance and be at the pickup site early as well. If you’re planning on driving yourself, a four-wheel-drive vehicle is essential. This is due to the region’s rocky terrain and potential for severe weather. Once you reach the campsite, you may have to park across a small river within view of the campsite and then cross on foot or via bus. Buses tend to have higher clearances than most passenger vehicles. Photo by @sauvage_studio on Instagram. 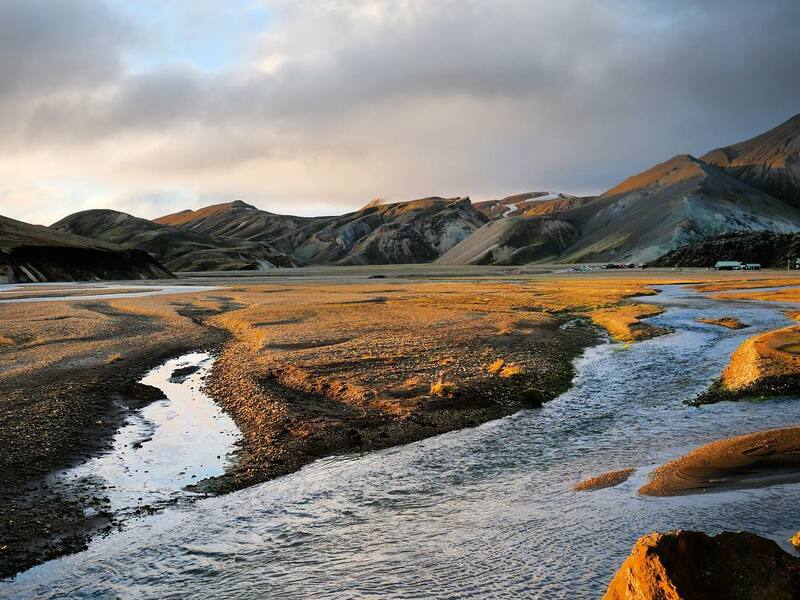 Camping at Landmannalaugar is permitted only in designated areas. 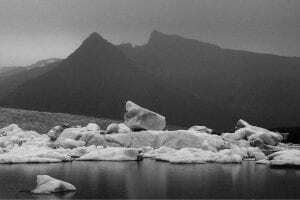 The growing popularity of Iceland is causing irreversible damage to the fragile environment. The fee for a campsite is about $20 per night and may be paid in cash or via credit card. However, it’s a good idea to have both options in case of glitches with the solar-powered card reading system. You’re likely to find a cleared spot where previous campers have stayed, giving you a flat (albeit hard) place to pitch your tent. If possible, locate a spot near large rocks or one of the stone walls onsite. This is to help shield you from the harsh winds that frequently blow through the region. If rustic camping isn’t your style, there are huts available for rent on site. However, they’ll cost you about $75 per night. Don’t expect luxury accommodations, though; the hut houses 78 people on two floors, with access to shared restroom, shower and kitchen facilities (you’ll need to bring your own food and toiletries. 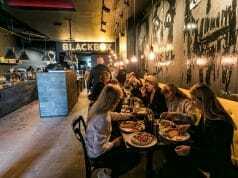 Beds book up fast, so make your reservation as early as possible. If you find yourself in need of provisions, stop by the Mountain Mall, a quaint supply shop built inside several green buses. In addition to camping supplies, the shop operates a small café where you can relax with a hot beverage and a snack, and five minutes in a hot shower can be yours for less than $5 (showers are free if the hot water runs out). If you need to charge your electronic devices, access to an electrical outlet may be available for a small fee. Photo by @gerrymcnicol on Instagram. 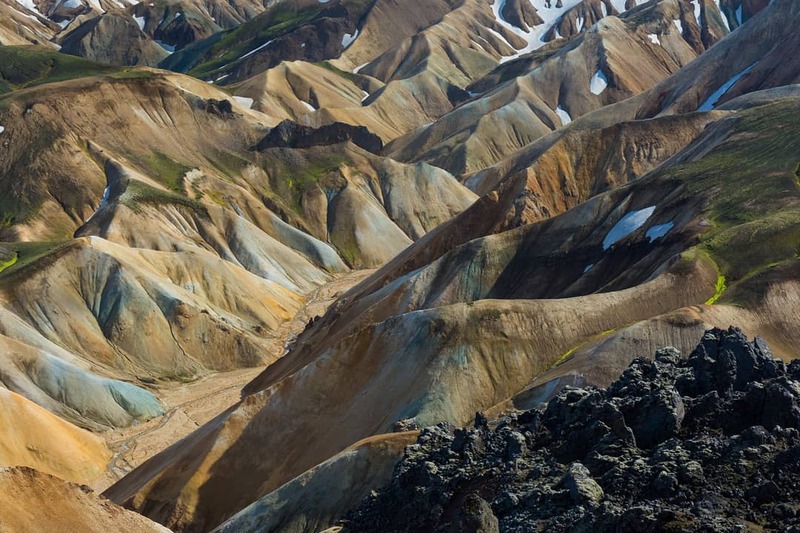 Many visitors to Landmannalaugar are there to partake in the Laugavegur, Iceland’s best-known backpacking journey. 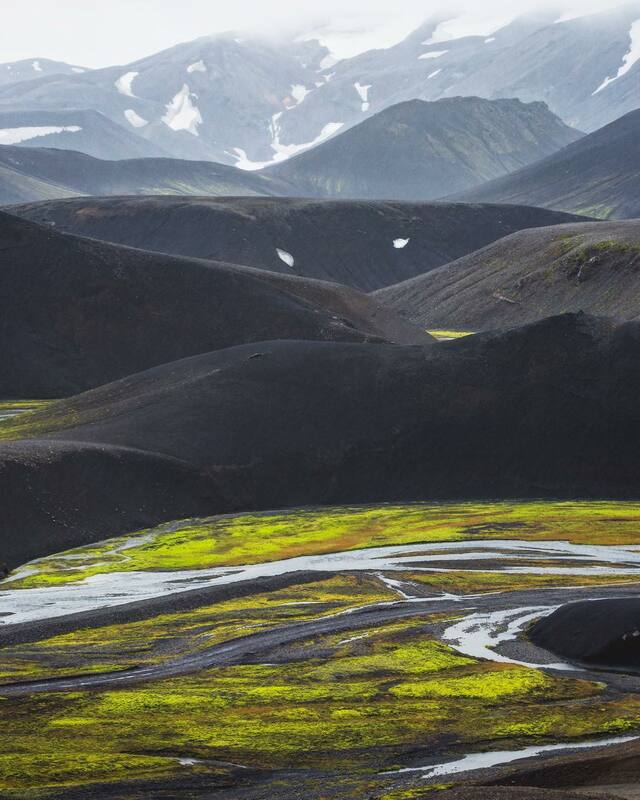 The most commonly traveled route takes hikers in either direction between Thórsmörk and Landmannalaugar. This is a trek of 55 kilometers (34 miles), which typically takes two to four days depending on conditions and individual pace. The trail is also the route for the annual Laugavegurinn Ultramarathon in July. In this, runners cover the challenging terrain in as little as five hours. The trail is well-marked and highly traveled during the summer months, making it easy to stay on course. To help preserve the region’s plant life, always stay on the marked trail, and don’t camp outside of approved areas. Be prepared to take any trash with you, as well as any solid waste; bring small bags for this purpose and place it in designated trash bins. Photo by @whereisweatherby on Instagram. Before you set out on your hike, check in with the wardens at your campsite, as well as any stops along the way. They’re a valuable source of the most recent information regarding weather predictions, river conditions and even volcanic activity. Trust their experience, and if they advise you against doing something, heed their warnings. Despite the extended period of daylight during the Icelandic summer, resist the temptation to hike through the night unless you have specifically trained to do so. Temperatures can drop precipitously overnight, and should you get exhausted or injured, you’re unlikely to find any sources of assistance along the trail. Finally, be sure to pack and consume plenty of food, water and other liquids. You’re using more energy than you realize, and dehydration and insufficient nutrition can catch up with you quickly on the trail. Campsite tap water is completely safe to drink, and in a pinch, most mountain stream water is potable as long as it doesn’t smell like sulfur. Photo by @benjaminhardman on Instagram. Bláhnúkur, which translates to “Blue Peak,” is a dark mountain overshadowing the southern edge of the campsite. Hikers who summit to 1,475-foot peak are rewarded with breathtaking panoramic views of the region, and a trip down the other side leads to an easy stream crossing and a path back to the campsite via the Grænagil trail. Sudurnámur, or “Southern Quarry,” is a 200,000-year-old peak that rises more than a half-mile over the campsite. 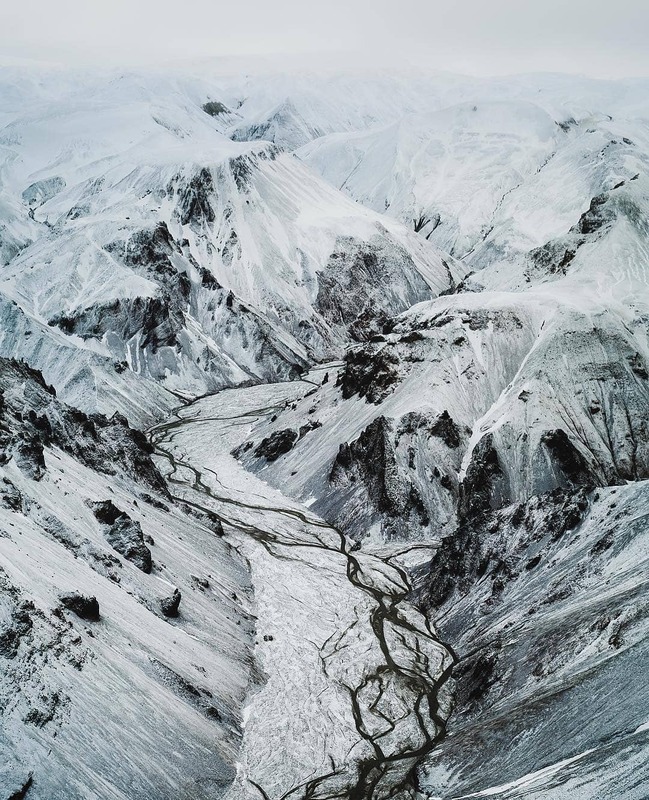 A 9-kilometer (5.5-mile) loop train takes visitors from Landmannalaugar through Vondugil (“Wicked Valley”) and Laugahraun in an ascent of more than 1,300 feet. Brennisteinsalda, which means “Sulfur Wave,” is a colorful mountain painted with dark brown and rich red mineral hues. True to its name, the peak offers visitors views of fumaroles and thermal vents, as well as an easily-accessible gorge that splits the mountain in half. Brennisteinsalda Hot Spring near Landmannalaugar (“People’s Pool”) is an excellent place for hikers to relax their tired muscles after a day on the trails. favorite feature of the region. 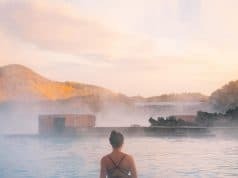 This natural hot spring is made up of a combination of geothermal runoff and cold-spring waters; while the average temperature is around 100 degrees Fahrenheit, you may notice bathers frequently shifting to different locations within the pool to avoid hot or cold spots. 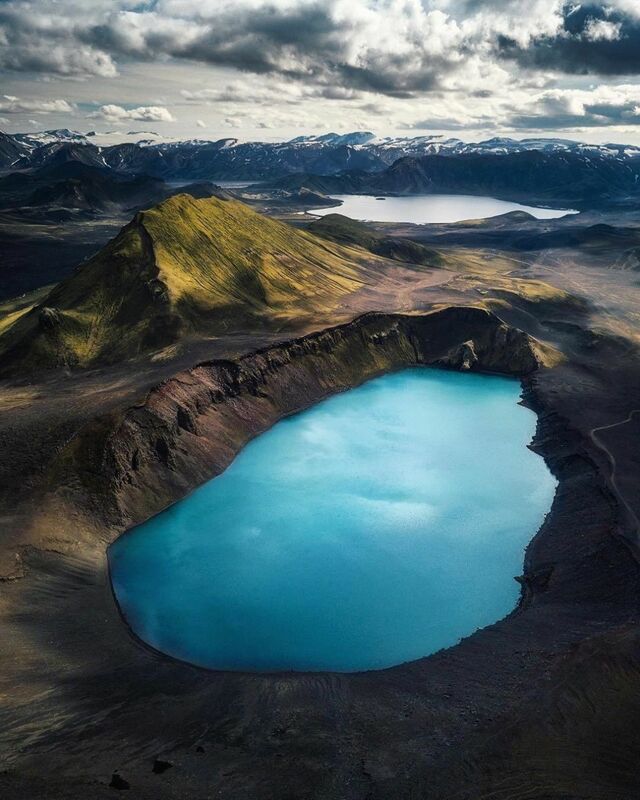 Ljótipollur, or “Ugly Puddle,” is a surprisingly picturesque lake that was formed in 1477 by a major volcanic eruption. The red-rimmed crater’s waters are brimming with brown trout, making it a popular fishing destination in the region. Photo by @le_dahu_en_cavale on Instagram. 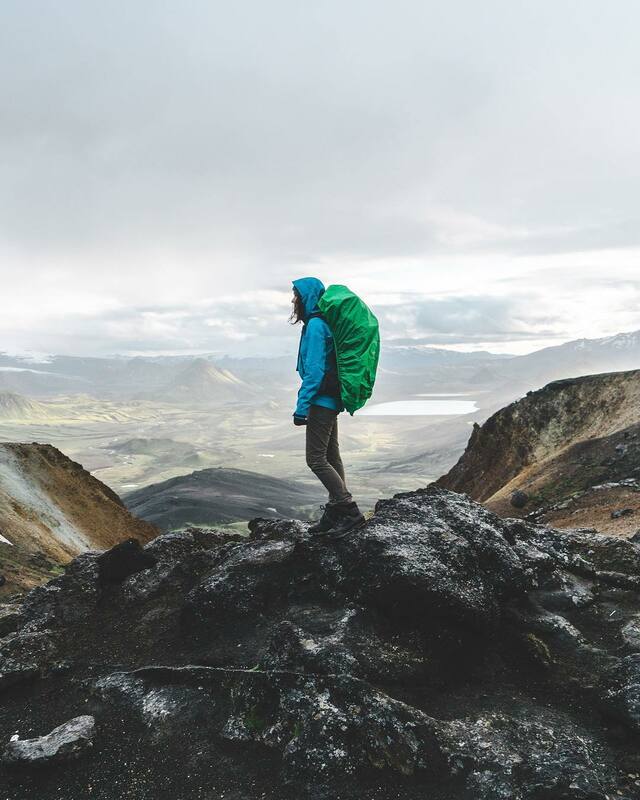 While the suggested items below will likely be sufficient to keep you warm, dry, fed and happy during your Landmannalaugar adventure, be sure to make adjustments specific to your needs. Photo by @billyrubinphotography on Instagram. Photo by @annietsukanova on Instagram. If you have little hiking or camping experience, complete several day hikes with a fully loaded backpack ahead of your trip to prepare your body for the strain. Give yourself plenty of time to complete any hiking or other excursions you have planned. 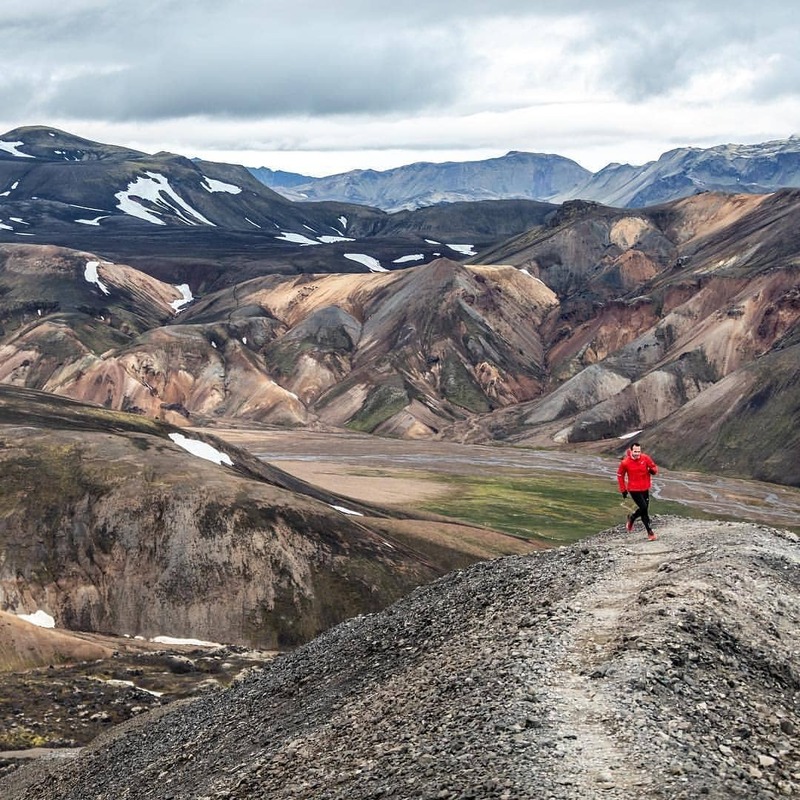 Completing the Laugavegur typically takes two to four days depending on your experience, fitness level, pace, weather and other conditions. Give yourself at least one day’s cushion to account for potential storms, and don’t count your arrival and departure dates as full hiking days. Check the weather forecast and plan accordingly. The campsite at Landmannalaugar is quite rustic and offers little shelter from severe storms, especially if you’re not planning to stay in one of the huts. Submit your travel plan to Safe Travel before you leave, and if you choose to have your trip monitored for safety, be sure to remember to check out at the end a or Search and Rescue team will be looking for you. Following Safe Travel’s Facebook and Twitter pages can also provide real-time tips and updates on conditions in your area of travel. Finally, be flexible in your plans. 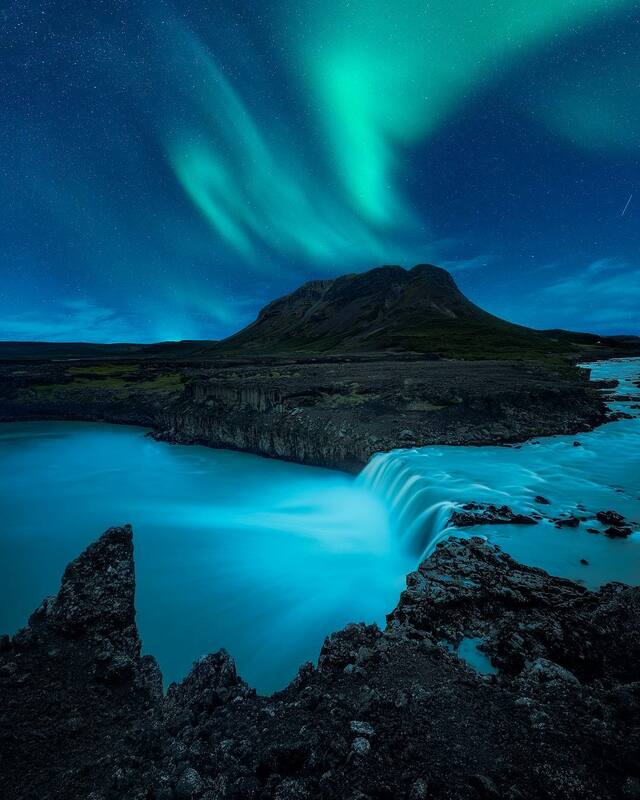 No matter what you end up doing, every day in Iceland is an unforgettable adventure!